AirFreight.com is your ideal solution for all of your expedited transportation. Call us now at (800) 713-1000. Airfreight.com offers a single point-of-contact for your expedited freight services. 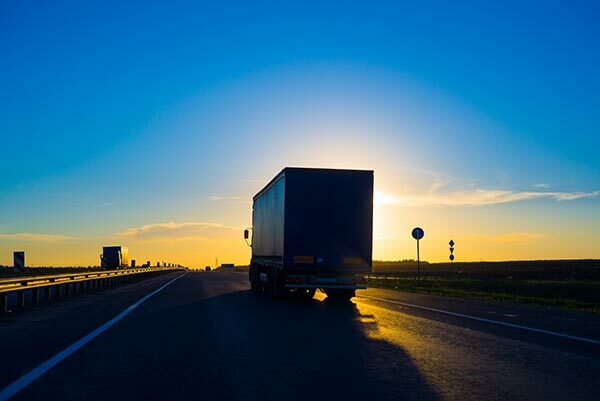 Whether you need a dedicated truck, flatbed, van, reefer or a team, Air Freight.com will manage the entire process smoothly while keeping you fully informed throughout. We offer full truckload services to destinations throughout the United States, Canada and Mexico. This includes Palletized Product, Containerized Product, Bulk Liquid Management, or Temperature Controlled Distribution. Trust in AirFreight.com for all of your ground expedited transportation solutions, across the state or across the country. On time and efficient with a true respect for the environment, Air Freight.com will provide top quality services that will meet your requirements and lend a hand in safeguarding the environment. Expedited freight is our specialty and our network of drivers coupled with superior logistics expertise will bring winning results each and every time. Special Equipment is available providing you a full range of Commodity Transport Options including Flat Beds, Refrigerated Units, Roller Beds and Step Decks. Our industry know-how and broad network is supported by our dedicated team of expeditors who will provide a single point of contact to manage your shipment throughout. Years of experience mean we are the expedited transportation specialists that companies across North America count on and we hope you'll be next to benefit from the difference that our team can bring to your next shipment. We are passionate about providing the very best express ground and urgent air freight solutions to all of our valued customers, if this is your first time visiting us we hope you can take the time to read our client testimonials. Airfreight.com is your single source solution for your expedited truckload shipments throughout North America. Depend on our dedicated service, professional assistance and industry expertise. We're always glad to help if you call (800) 713-1000 or you can complete our freight quote form below.